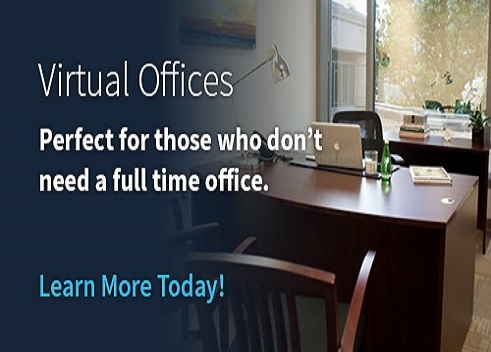 Are you looking for complete Virtual Office Solutions? 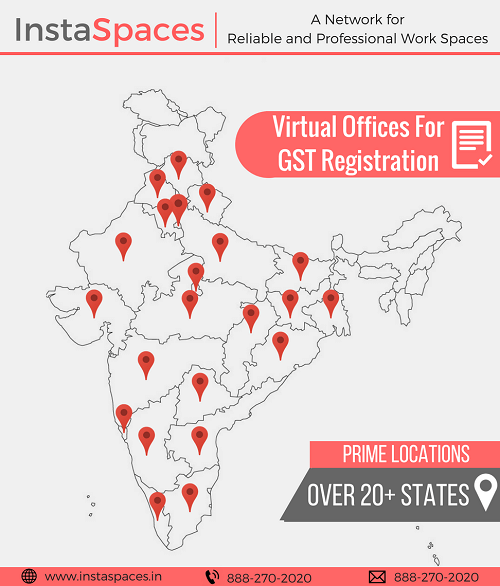 If yes, Avail the most cost effective and professional Virtual Office Address for GST, Business Registration across PAN India. 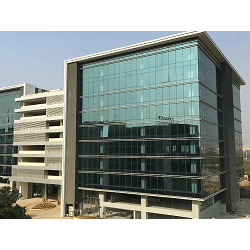 Register your company anywhere in India without a physical address with a Virtual Office Address. 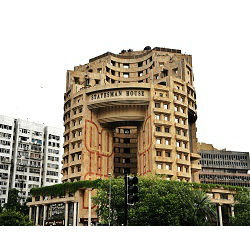 You will be provided with complete documentation, prime location address & all in-office services. 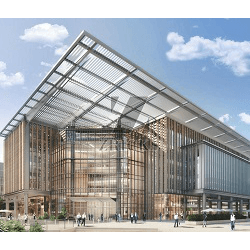 If you need a Prime Office Address for the purpose of courier handling then virtual office in the solution for you. 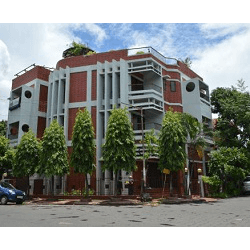 With the help of virtual office you can get a address for mailing purpose at prime business centres anywhere in India. 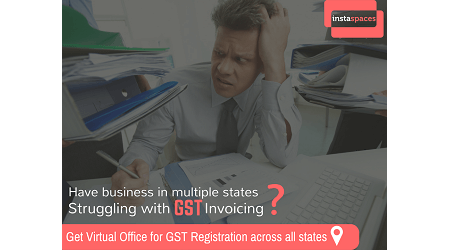 Need help for GST registration in multiple states of India? It is only when you have operations in a particular state, which is a place of business or office that you have to register in that state. 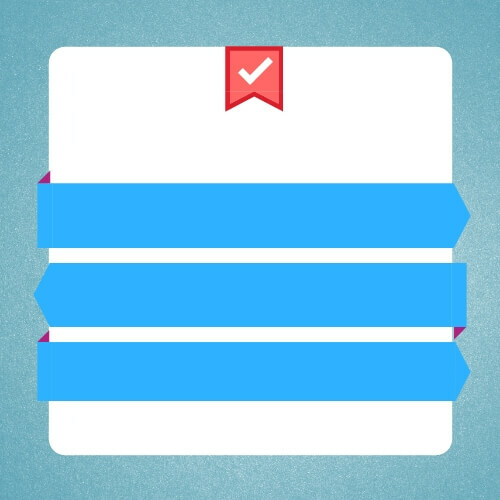 For example, you are a Gurgaon based service provider who seldom provides services in Delhi. Then you don’t need to obtain registration in Delhi. 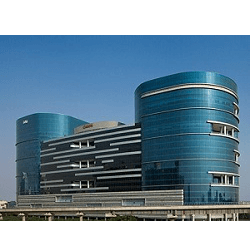 However, if you have an office in Delhi apart from Gurgaon, then it becomes mandatory for you to obtain registration in Delhi as well as Gurgaon. You can read more about GST registration in multiple states of India by clicking here. 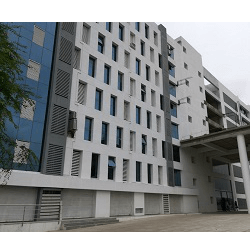 Does InstaSpaces provides cheap virtual office address for GST Registration?